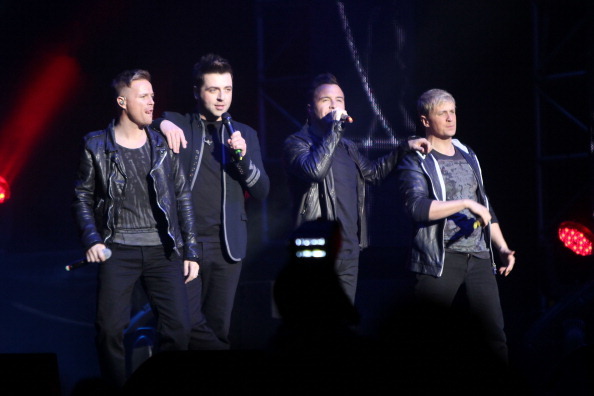 Shane, Mark, Kian and Nicky went on tour in support of their debut, self-titled album. Since that tour, Westlife have embarked on another 10 world tours including 'World of Our Own Tour' 'The Number One's Tour' and more recently the 'Gravity' tour, visiting everywhere from Europe, Asia to Australia and the Middle East! Where The Dreams Come True tour kick started all of this so we wanted to highlight this special moment in the band's career, check out the video and share your memories of the tour in the comment section below!